Couples Resorts is known to continuously reinvent itself with various offerings that keep guests coming back for more! 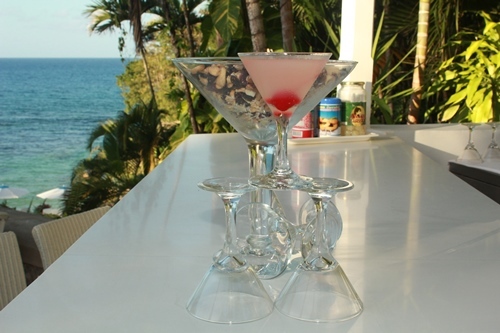 One of the newest additions to Couples Resorts is the Martini Bar at Couples Sans Souci in Ocho Rios, Jamaica. 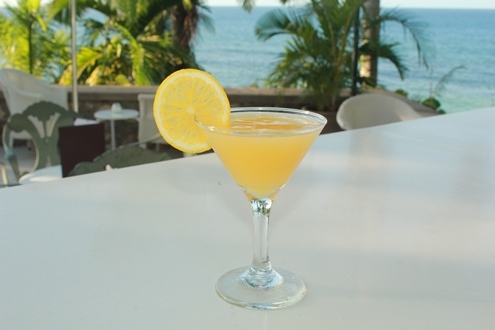 Here you’ll find a wide array of martinis including some local fruits, such as tamarind and passion. We’re excited to share with you below four martinis recommended by Bartender Andrew at Couples Sans Souci. 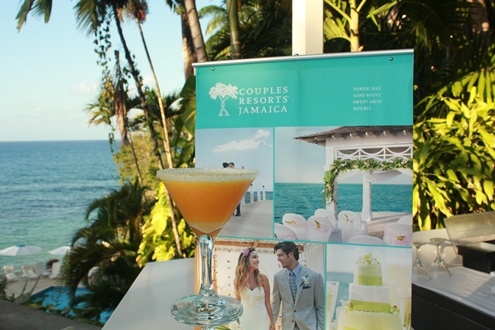 Andrew hopes you will enjoy one on your next visit to our Sans Souci resort in Jamaica! On your next all inclusive trip to Couples Sans Souci be sure to stop by the Martini Bar, located below the balloon bar and next to the Evergreen block overlooking the Caribbean ocean and Mineral pool. 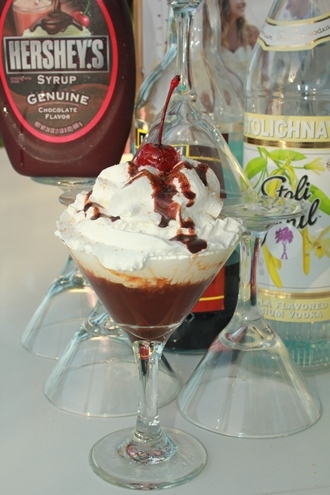 The Martini Bar is open daily, except Tuesdays and Fridays from 5pm to 9pm.